First off, Le Bunny Bleu. Le Bunny Bleu Philippines has teamed up with graphic designer/blogger Crissey Si to bring you four limited edition notebooks that feature shoes from their Winter 2013 collection. Get them for free with every purchase of participating designs. 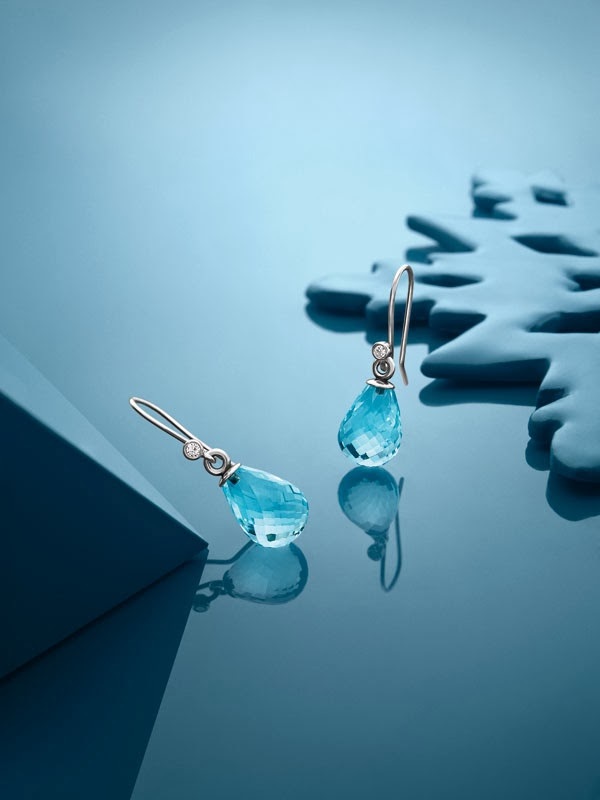 Next, Pandora's Winter 2013 collection. 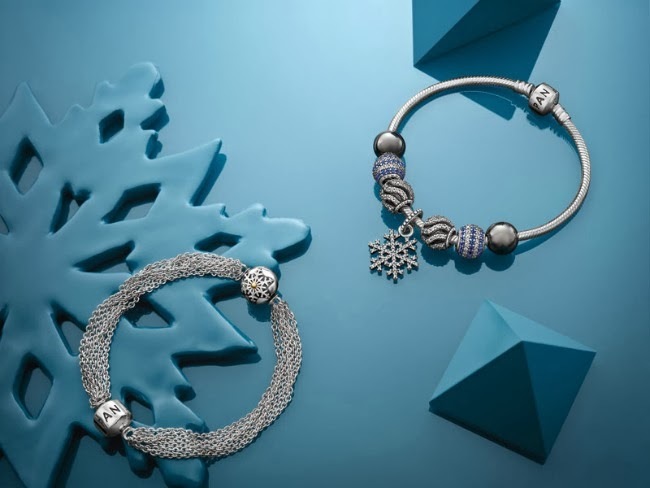 Pandora’s Winter Collection 2013 is a combination of your favorite Christmas moments. Icy blue and deep purple hues inject a splash of color to classic symbols that capture the magic of the season. The collection features classic figures such as snowflakes, candy canes, Christmas trees, and even Santa Claus. This season, they also continue the success of their pavé charms with the launch of the red, purple, and gold pavé ball. The Winter Collection 2013 invites you to begin your Pandora story. Pandora can be found at Adora Greenbelt 5, Glorietta 4, Bonifacio High Street Central, Newport Mall at Resorts World Manila, The Podium, Lucerne at Shangri-la Plaza, and at the East Wing of Shangri-la Plaza. TLTSN or The Little Things She Needs has got fresh drops! 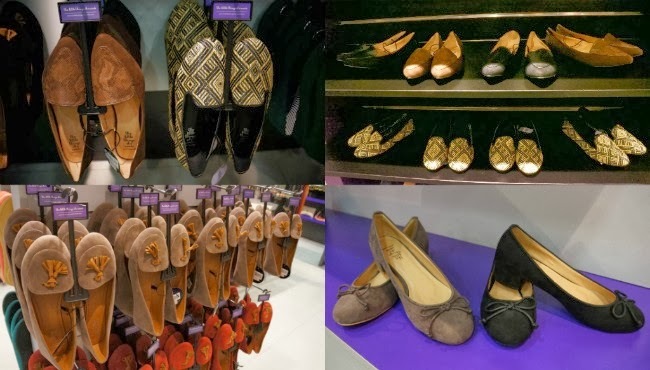 Fall in love with classic ballet flats or unique twists to well-loved loafers. And last, but definitely not the least, fellow blogger Mikki Galang is holding a make-up workshop where all proceeds will be donated to the victims of Typhoon Yolanda. Learn everything you need to know about everyday basic make up as well as take home samples from participating brands at the Break My Spell Make-up Workshop for a cause. Registration only costs P300. thanks for the giveaway,you look so pretty!!!! I m entering with plesaure! I love Pandora's bracelet with the snowflake charm!!! Hi, i want the knee high boots how much it ranges?